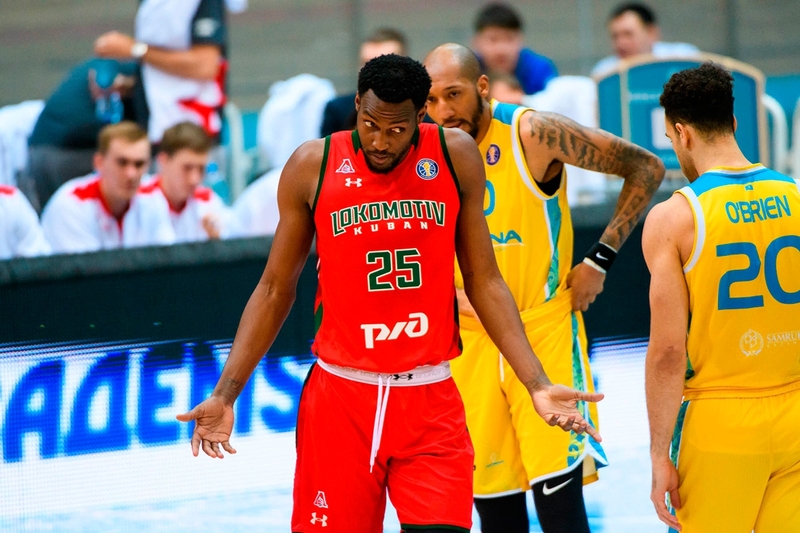 «Lokomotiv Kuban» — is a Russian professional men's basketball club from the city of Krasnodar, founded in 1946. The teams have already played in December last year in Krasnodar when the capital club «Astana» defeated «Lokomotiv» Kuban team with a score of 71:90. 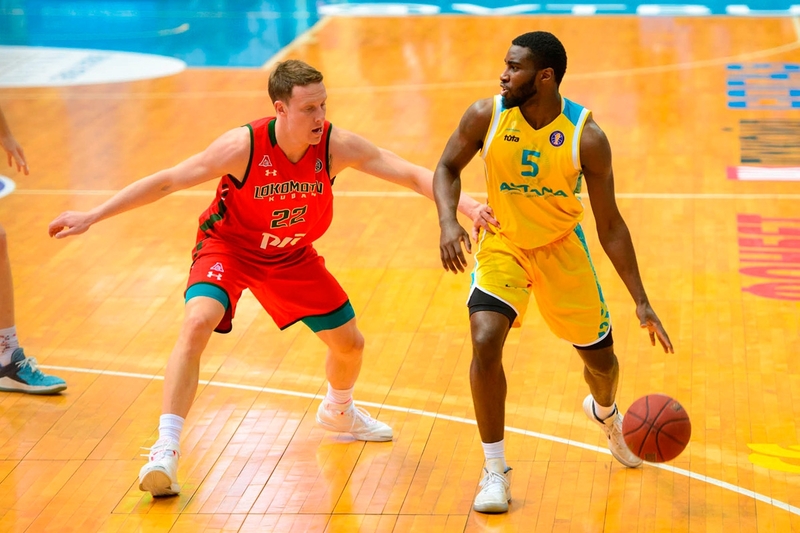 Today, «Lokomotiv Kuban» basketball team is in fourth place in the VTB United League league standings, with 15 victories in 22 games, and Astana team is in sixth place in the standings with 14 wins in 23 games. 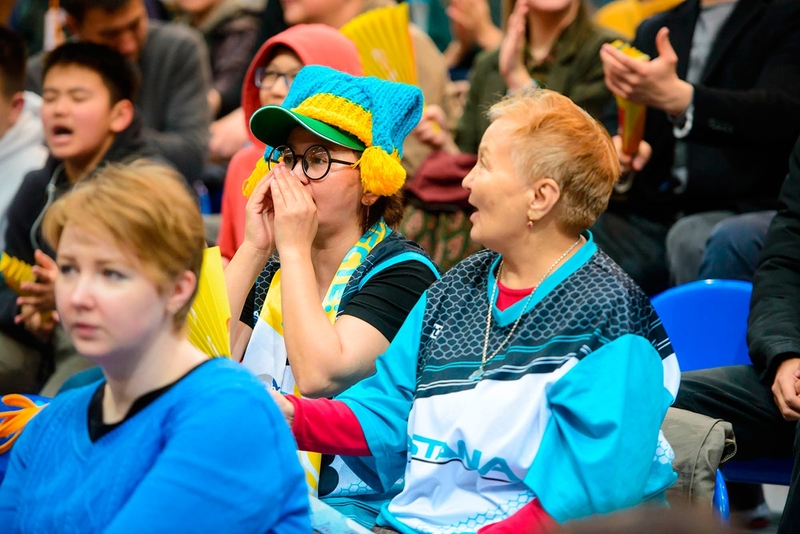 We are waiting for all our dear fans on April 15 in the stands of the Republican cycle track «Saryarka» (Kabanbai Batyr Ave. 42), the match starts at 20:00 Nur-Sultan time. 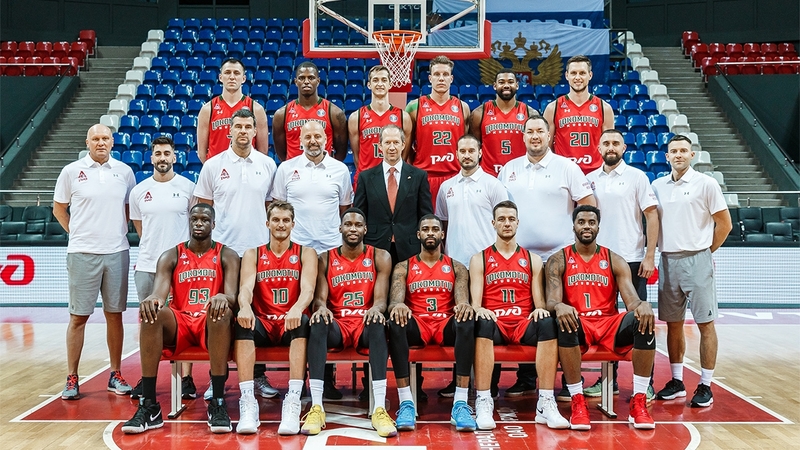 Tickets for the match can be purchased on the website Ticketon.kz. Live broadcast of the match will be available on our website in the Match Center section and live on QAZSPORT TV channel. 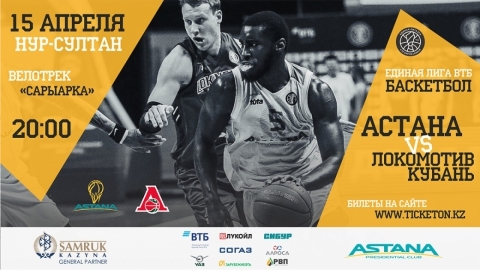 We remind you that the sale of tickets for the final home match against «Enisey» is also open, which takes place on April 21. 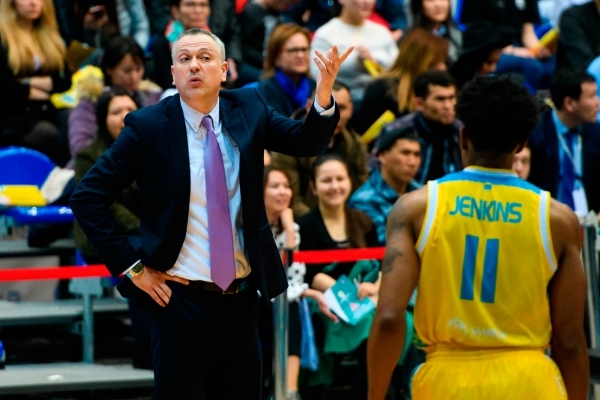 The 4th and 5th teams of the championship ranks met in the capital of Kazakhstan: Lokomotiv Krasnodar is challenging “Astana”, which is having a historical season. 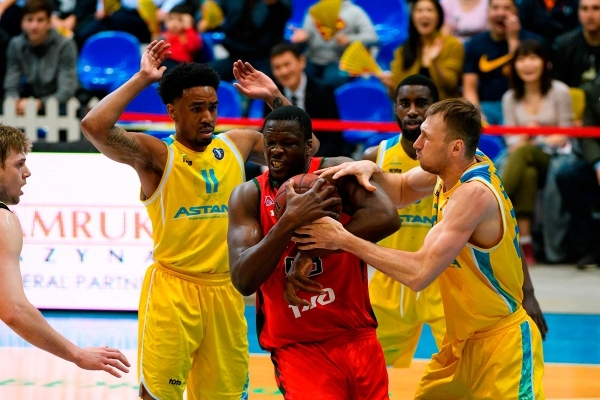 At the very beginning of the game, the teams exchanged 7-point runs: first, the guests, with the efforts of Ponitka, Fridzon and Johnson, stepped forward, but the home team quickly restored their balance, and Anthony Clemmons returned a slight advantage to “Astana”. 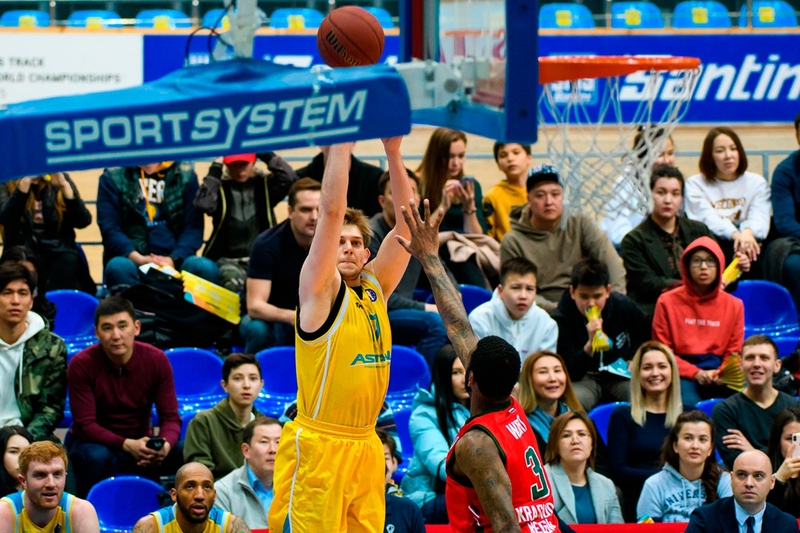 “Loko” was building its attack through the paint, but the shooting percentage was not very impressive — for a quarter, the Kubans scored only 19 points. 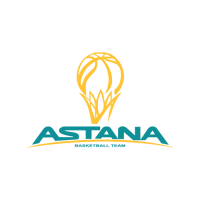 But «Astana» focused its efforts on the perimeter shooting and succeeded — 4 of 5 long range shots reached the goal. 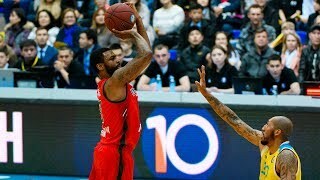 In the second quarter “Loko” began to rely more on their own snipers: after a series of three-pointers, the visitors made a 11-0 run, for the first time in the match, coming off “+11”. 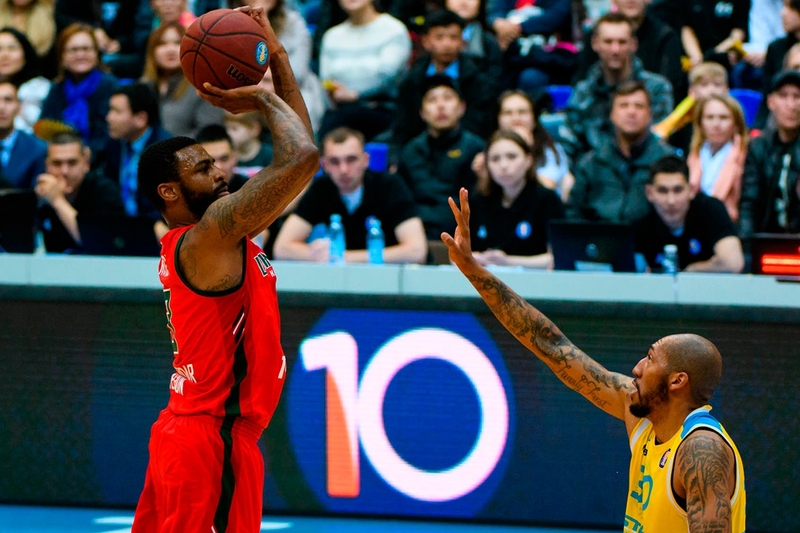 Dorell Wright scored 16 points before the halftime, never missing — 5 out of 5 with the game and 4 accurate throws throws, adding to this a block-shot. However, “Astana” had its heroes: Ken Horton and Stephen Holt got involved in this exchange of fire with Loko, scored 25 points for half for two, hitting 5 three-pointers out of 6. Halftime found hosts down only by 7 points- 42:49. 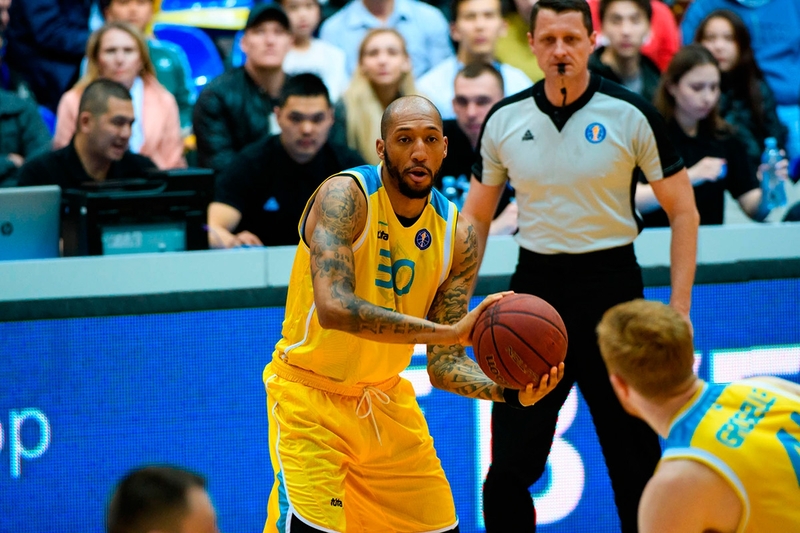 The beginning of the third quarter was not in favor of “Astana”: Mateus Ponitka became the leader of Loko’s attacks , but after the next three-point Dorell Wright, the difference in the score increased to the maximum in the game — “+14”. Believe it or not, it took just 7 minutes for the next comeback: Michael Jenkins closed the third quarter with a buzzer from a distance, and JJ O’Brien scored 9 points at the start of the fourth quarter — 77:77. 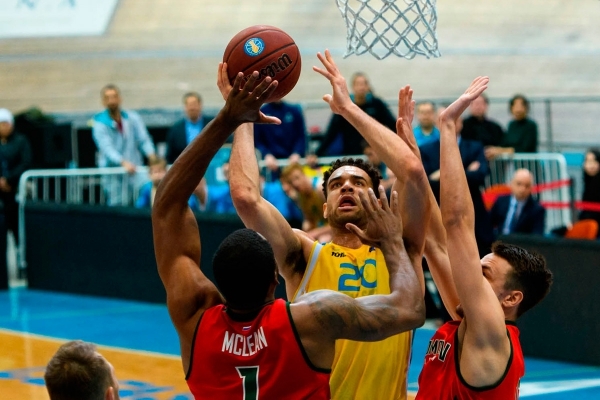 4 minutes before the end, Anthony Clemmons scored, pulling his team up to “-1” — 81:82. 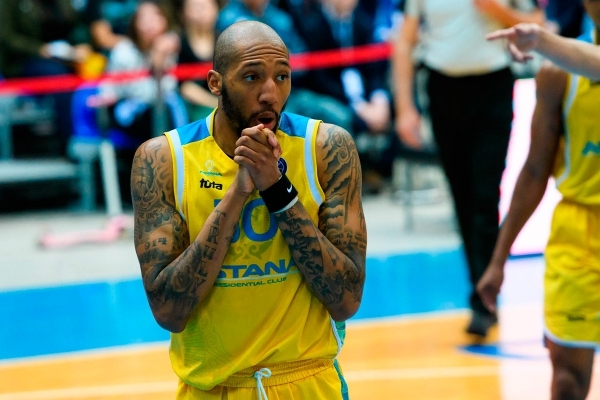 Since then, «Astana» scored only 2 points, and those — in the last offence. 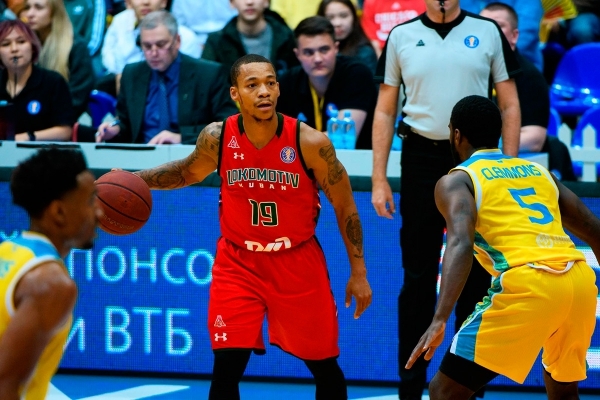 But “Loko” organized a 11-0 run, while working extremely focused in defense. - Tough game, as we expected. Game was filled with toughness, streight, desire to win, which also did not come as a surprise to us. Most of all I was pleased with the team spirit. Everyone fought for each other, everyone gave their maximum on the court, and this was the key to victory. 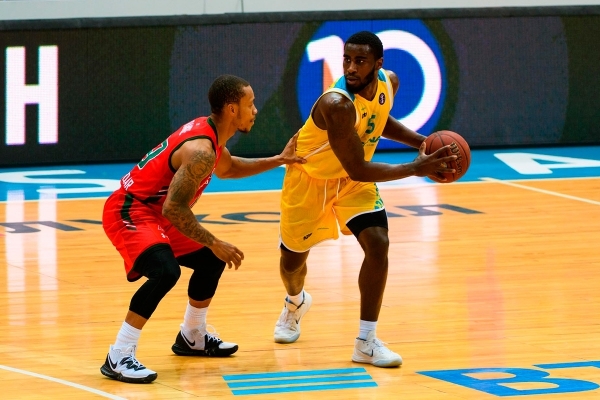 I am proud of the guys and congratulate the fans on their victory! 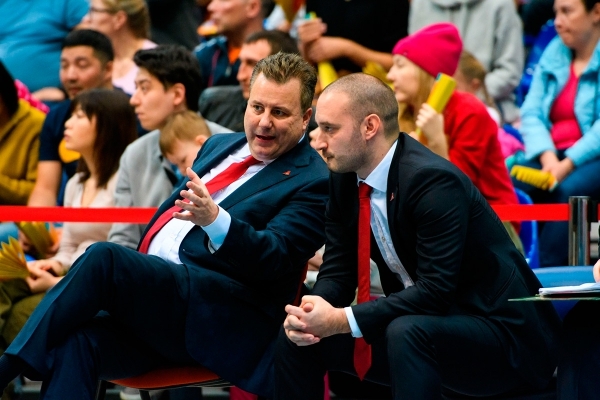 - First of all I want to congratulate the opposing team. “Lokomotiv-Kuban” is a very serious contender. Of course we wanted to give a victory to our fans, we tried, the guys fought. But the defense could not hold back sniper Dorell Wright, let him score several key three-pointers. As for the attack, we could not convert our open shots. 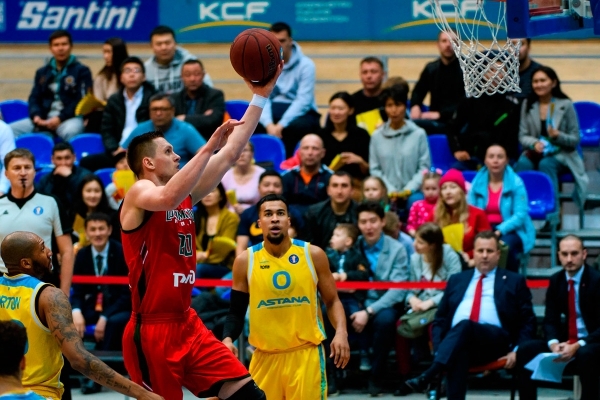 In any case, nothing terrible happened, we will continue preparing for the next home match against “Enisey”. We will fight! 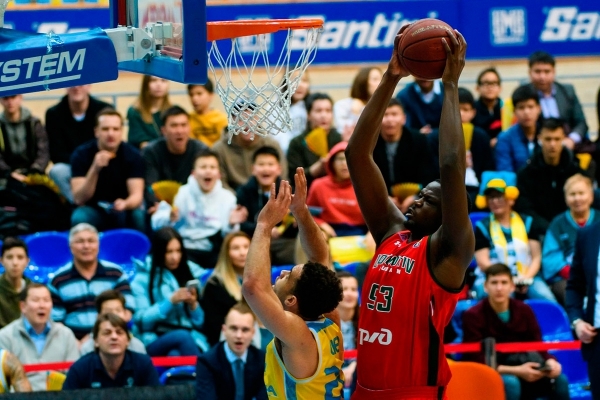 The last home game within the framework of the regular season of the VTB United League team will take place on April 21 — the capital basketball players will host the Russian “Enisey” basketball club on their hardwood floor. The match will take place on the arena of the Saryarka Bicycle Track, starting at 3:00 pm CET. 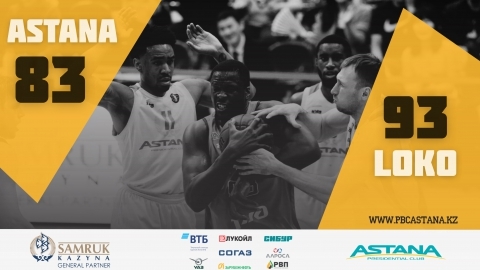 Tickets for the match are already on sale on the website Ticketon.kz. 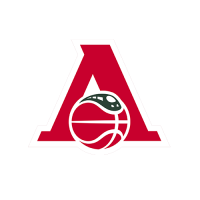 «Lokomotiv Kuban» – is a Russian professional men's basketball team from Krasnodar, founded in 1946.